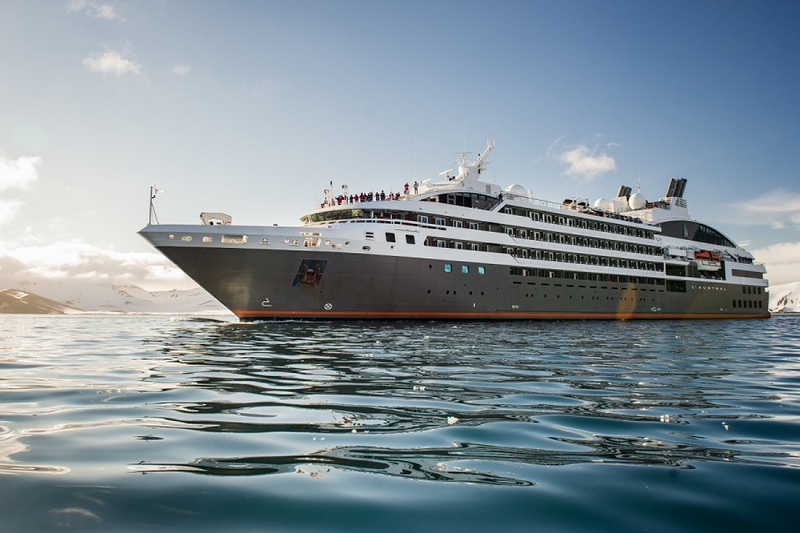 PONANT invites you on an all-new expeditioncruise from the North Atlantic to the Norwegian Sea. Set sail aboard L’Austral for a 12-day circuit and allow yourself to be captivated by these singular archipelagos, marrying the beauty of nature with the weight of rich cultural heritage. Located to the north of Great Britain, the Hebrides and the ShetlandIslands form a 200-km arc frequented by whales and, much to the delight of ornithologists, a multitude of seabirds. In particular, you will call on Iona, the cradle of Christianity and home to an impressive abbey, and Kirkwall, a former Viking trading post with a magnificent cathedral. Further north, you will marvel at the mysterious charm of the Lofotenarchipelago. These islands have landscapes of surreal beauty alternating between sea, spectacular fjords, mountain slopes, fine sand beaches and huts on stilts. A veritable paradise for fishermen and photographers. The island of Iona lies just off the west coast of Scotland, easily reached from Oban by ferry. This jaunt in itself is quite stunning commanding a view of the rocky peaks and green slopes of the Mull Mountains. An old village, Iona was founded in 563 AD by Columba and his disciples when they travel from Ireland to the Harbour of the Caracle, built a monastery and introduced the Christian faith here. Iona is still a major center for pilgrimages. Please note that cars are not permitted on the isle. The land and seascapes of the north coast of County Antrim, Northern Ireland, are perhaps one of Europe’s best kept secrets. Portrush has a beautiful position on Ramore Head peninsula jutting out into the Atlantic, with sandy beaches running east and west. The resort has the usual amenities of a seaside resort. Beaches, castles, forests, fishing villages and secluded bays are all to be found within a ten mile radius. Visit Giants Causeway and Old Bushmills Distlillery. Catering to visitor’s of all ages, Portrush is an ideal location to base yourself while exploring the many local tourist attractions. It has recently established a reputation as a centre for surfing. Royal Portrush Golf Links is known as one of the most demanding in the British isles.